Proplend is pleased to announce that it has been granted full authorisation from the Financial Conduct Authority (FCA) for peer to peer lending, paving the way for the launch of its Innovative Finance ISA. The P2P lending platform connects investors directly to creditworthy borrowers – enabling investors to earn attractive returns and borrowers to gain access to funding which is not otherwise available. Proplend offers lenders the ability to invest across up to three loan to value based risk tranches – all loans supported with the security of a first legal charge over an income producing UK commercial property. Proplend will now submit an application to HMRC to become an ISA manager and offer the Innovative Finance ISA (IF ISA) in due course. Proplend Limited is a fully FCA authorised peer to peer lending platform specialising in sub £5m, secured commercial property loans. Investors gain access to attractive rates of risk adjusted fixed income returns lending to corporate borrowers that gain access to funding in this under-banked sector of the market. 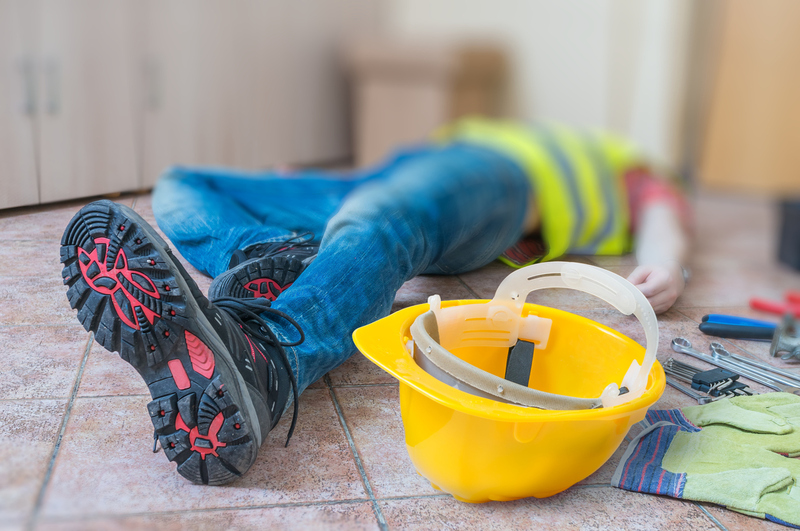 All our loans are secured by income producing commercial property located in England and Wales. 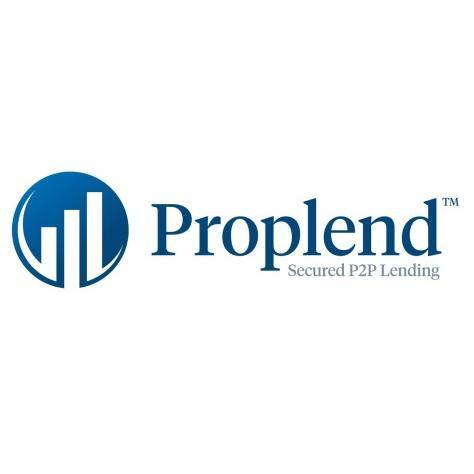 In 2014, Proplend pioneered the peer to peer loan tranche model in the UK whereby loans are split into up to three loan to value (LTV) based risk tranches. Tranche A 0-50% LTV, Tranche B 51-65% LTV and Tranche C 66-75% LTV. This offers investors with differing risk appetites and return requirements the ability to all participate in the same transaction – more easily identifying investments with risk-reward levels they feel comfortable with. • Corporate Borrowers – Owners of Limited Companies and LLP’s with income producing commercial investment property who are looking to borrow between £250,000 to £5,000,000 for up to 5 years on an interest only basis. • Investors – Individuals lending personally or through their SIPP, SSAS and soon to be IF ISA, as well as Institutional Investors. Each looking to earn attractive rates of risk adjusted returns of between 5%-12% per annum. The minimum investment is £1,000. Proplend’s simple, secure and transparent platform connects investors directly to creditworthy borrowers. Investors lend on a deal by deal basis, choosing which loans and borrowers to invest in from those ‘in funding’ and on the Proplend Loan Exchange (secondary market). Investors are also able to lend across up to three loan to value based risk tranches – choosing the risk-return level(s) they’re comfortable with the help of the comprehensive loan information made available to them.